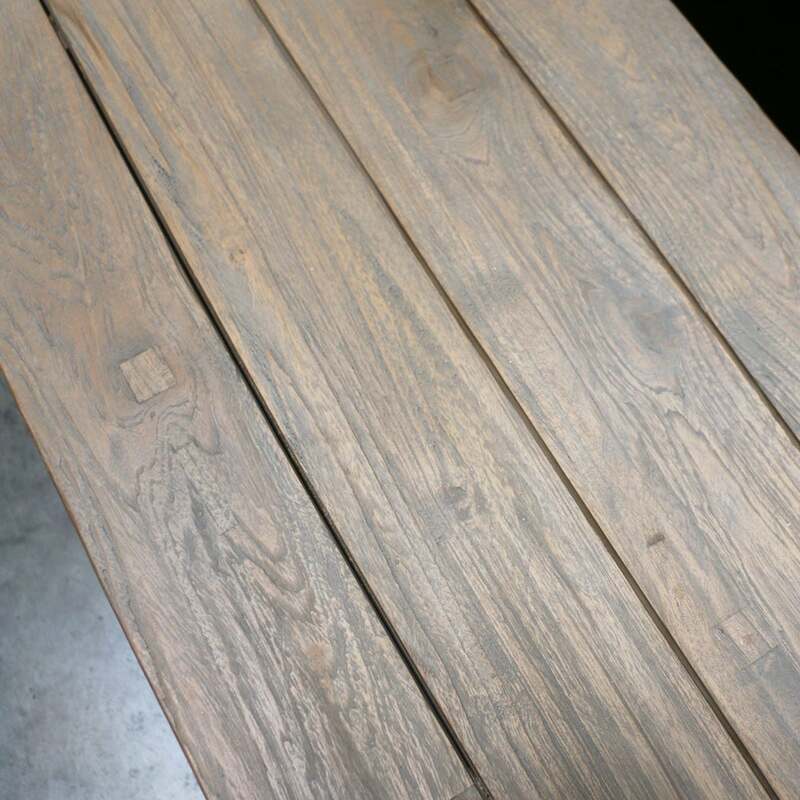 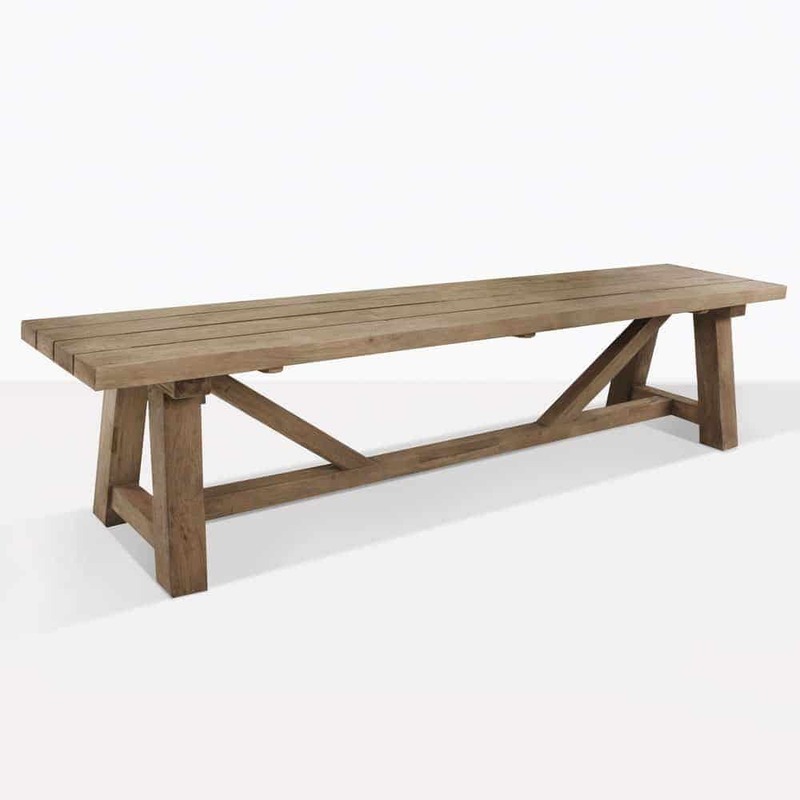 This Trestle Bench is perfect to sit with our matching Trestle tables, or concrete tables for a natural raw look. 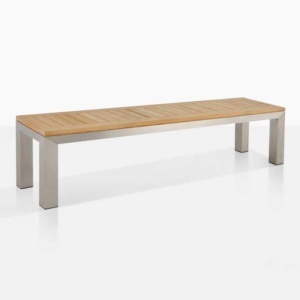 The benches are all at seating height, perfect for dining, saunas, gyms or at home in the garden. 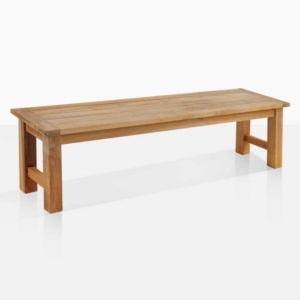 Our Trestle Bench is made of recycled teak with a washed finish. 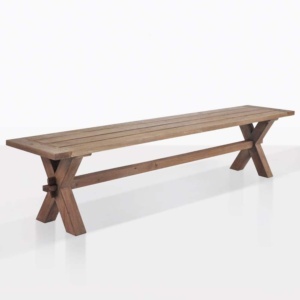 Perfect for the outdoors.